Paper is sustainable, and ColorPage also offers the opportunity to print your next project on recycled paper. Most recycled papers are made from a blend of virgin pulp, broke (mill waste from the papermaking process), and post-consumer waste, which is simply paper that has gone to the end user, been used, and returned for recycling. In order to be reused, post-consumer waste is sent to a plant where it is deinked and washed. The fibers are then ready to be merged in with the papermaking process. The recycled paper symbol can appear on printing when the products are recyclable, or made with recycled content. Confused About Which Symbol Means What? When the symbol is used alone, one can assume that the product is both recyclable and created from entirely recycled fiber. ColorPage is pleased to help consumers be Eco-friendly with ease, by providing the option of an array of recycled paper selections. All packaging, board, and boxing used meets our stringent environmental specifications and as a minimum and these materials are Chlorine Free – which is the kindest way to bleach the pulp. We actively encourage and promote the use of FSC Certified Paper, Recycled Paper, or paper containing a percentage of post-consumer waste. Our website standard book products are printed on FSC Papers or Recycled Paper. We run isopropyl alcohol-free on our printing presses, as opposed to the industry average of 8%. We use or suggest inks that are vegetable oil based when ever possible. The removal of IPA alcohol and use of vegetable ink has virtually eliminated our emissions of VOC’s – Volatile Organic Compounds – into the atmosphere. These VOC’s are a major source of ozone pollution, and are a potential health hazard to our staff. 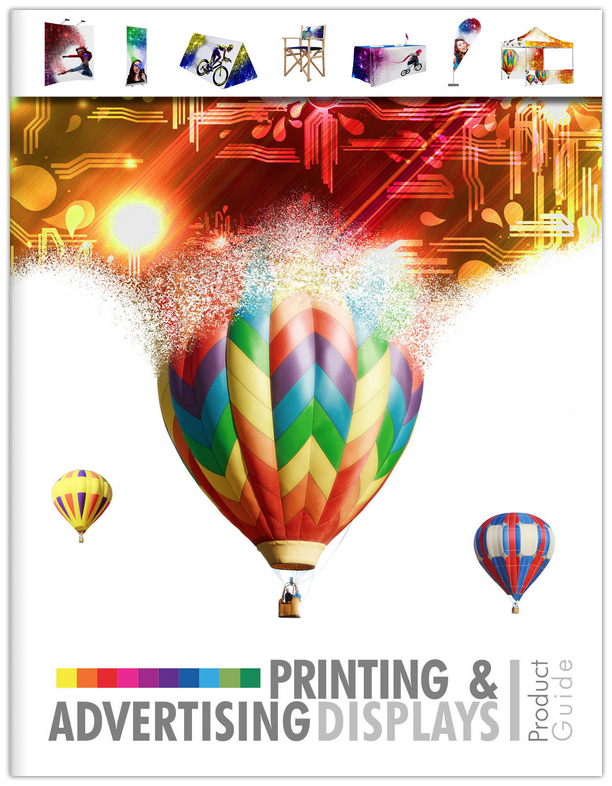 We heavily promote digital full-color and one-color printing, which uses significantly less chemicals and paper in job setup than traditional offset printing. We use environmentally friendly computer-to-plate technology (CTP). We have reduced our unavoidable production waste of paper and chemicals by up to 85%, and will continue to seek ways to further reduce such waste. We segregate, re-use, and recycle the waste unavoidably produced in our production processes. Waste paper and spent aluminum printing plates are collected for recycling, as are spent chemicals. Measure and mix ink colors in proper amounts as needed. Store and reuse excessive inks for smaller print projects at reduced cost. We invest in the latest production equipment, which is more efficient and less wasteful of materials in the first place. Replacing press rags with paper towels that reduce environmental impact. All internal lengthy reports are required to be printed in two sided print mode. We utilize the services of Safety-Kleen: providing comprehensive waste management services and the peace of mind that comes from being in compliance with all federal, state, and local regulations for disposal of such waste as unusable ink. Recycle wood pallets whenever possible – all shipments of large volumes of printing to clients are skid wrapped on recycled pallets. Our primary paper supplier, RIS Paper Company, is FSC certified. Our primary papers used are FSC Certified, or in the process of obtaining certification. We are currently seeking to supplement a portion of our energy usage with the purchase of alternative green energy from wind power. All new equipment is chosen to be more efficient – faster setup and running speeds ensure more output per KW of electricity used. We encourage the use of batch-printed products, which reduce production waste by up to 95%, whilst delivering massive cost savings. We continue to remove the cost barriers that previously discouraged customers from adopting the use of environmentally-friendly green printing. Consolidating our vendor selection allows for buying power enabling us to purchase eco-friendly paper and materials at a lower cost than many printers pay for conventional alternatives. Online website ordering reduces the cost of sale – savings which are passed onto our customers. We have eliminated the quality barriers that previously discouraged customers from adopting the use of recycled paper and Eco-friendly materials. Digital print technologies have proven to deliver higher quality, resulting in an increased demand for these products. The vegetable oil-based inks used on our printing presses deliver an increase in print quality over conventional mineral oil-based inks. We assist our customers in making the best choice if they require an alternative to our standard products, but still want their print to be as green as possible.